With Accuro the patient or user is going to be constantly and immediately communicated with the nurse. That helps to reduce user anxiety and also avoids unnecessary visits from staff to the patient, increasing their productivity and optimizing response time. 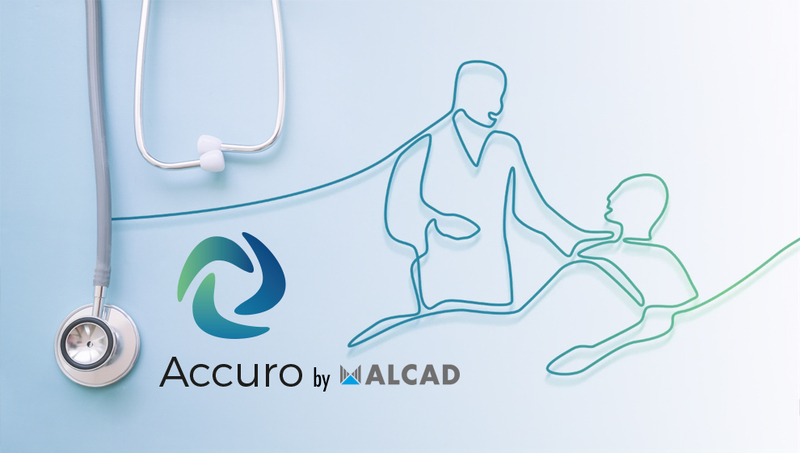 Furthermore, Accuro has been designed to record all personalized actions from every patient or user, and assists in providing data for further analysis.